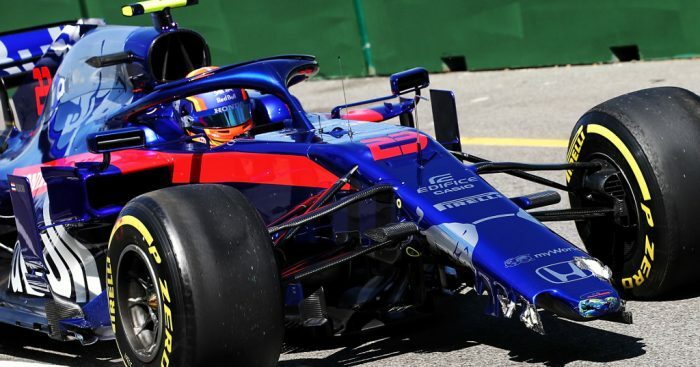 The 2019 F1 season got underway in Melbourne on Friday with the season’s first crash going to Toro Rosso rookie Alexander Albon. 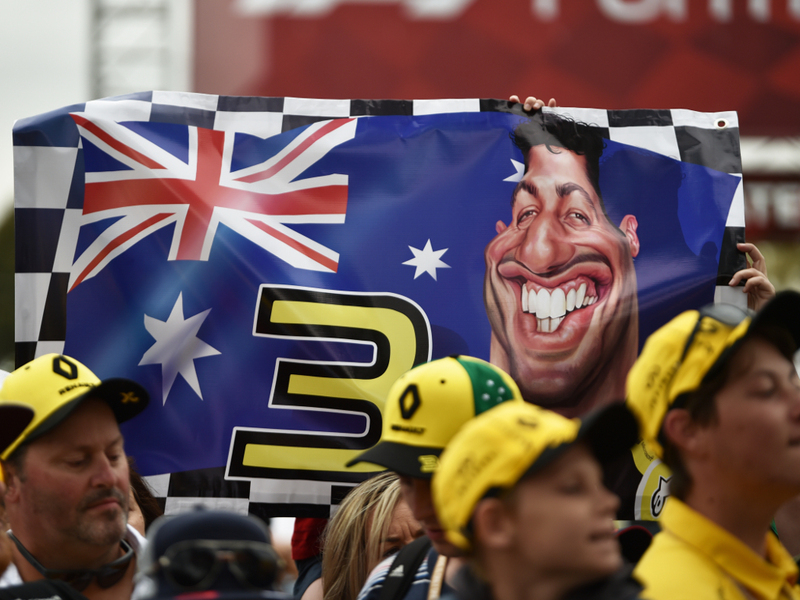 Daniel Ricciardo’s fans were out in force to watch the Honey Badger contest his first grand prix in Renault yellow. Check out the Aussie’s new 2019 helmet. Red Bull’s paddock spy was having a bit of fun at Lance Stroll’s expense. That’s OK, his dad can afford it. 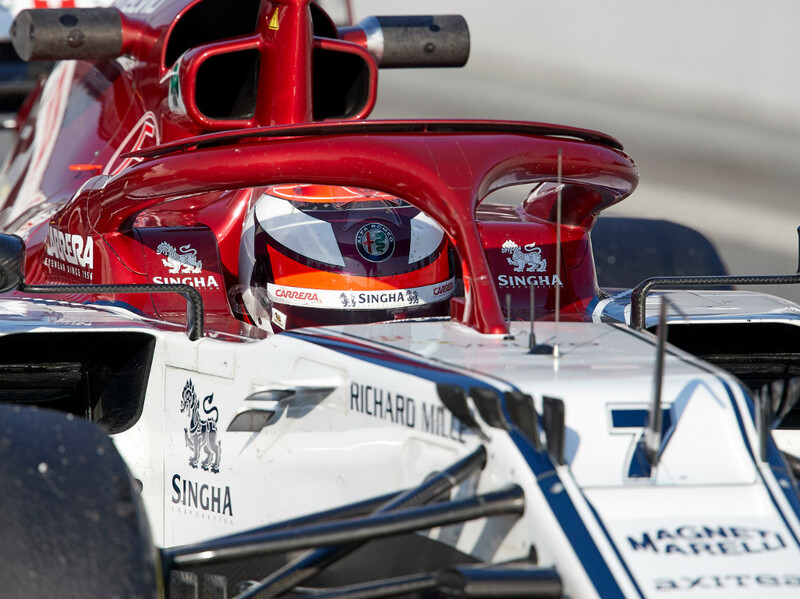 The first green light of the 2019 F1 season and the first car out on track, it was Kimi Raikkonen in the Alfa Romeo. 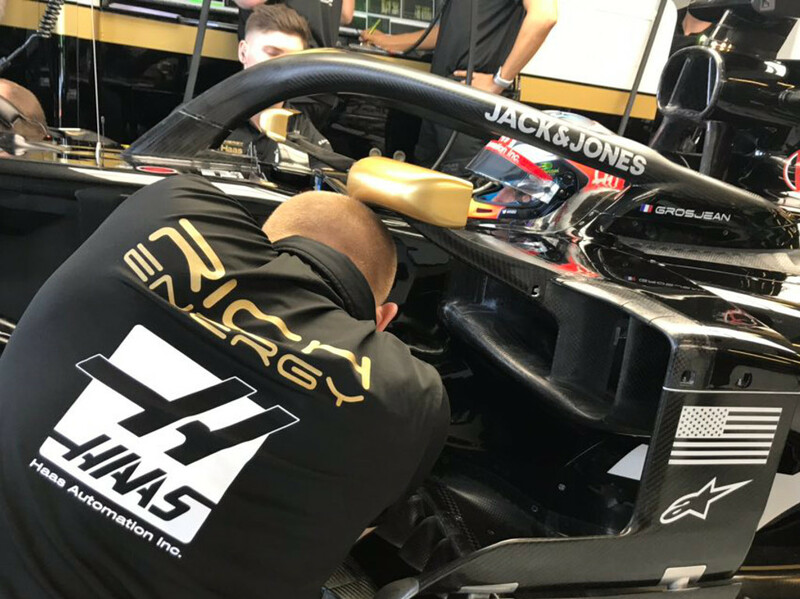 Romain Grosjean was the last man to leave the pits as Haas completed some last minute work on his Rich Energy backed VF19. Haas paid tribute to Charlie Whiting, who passed away on Wednesday night. What’s better than seeing one McLaren out on track? Seeing two! 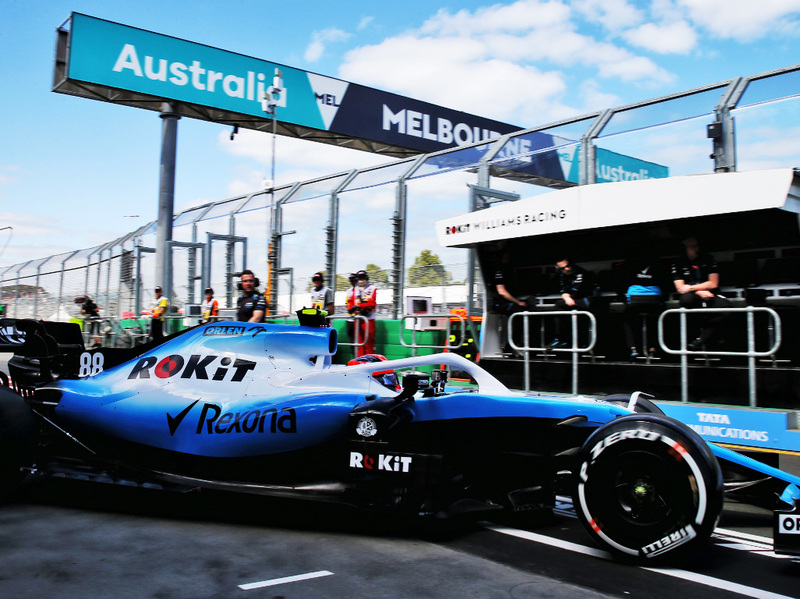 Robert Kubica took to the Albert Park circuit to mark his first grand prix weekend since his 2011 rally crash. There was a minor off and a bit of grass cutting along the way for the Williams driver. It wasn’t the best of starts to the season for Nico Hulkenberg, whose RS19 suffered an electrical problem that kept him the garage throughout the first half of the session. Hulkenberg ventured out for the final 30 minutes of play. The first crash of the season went to Toro Rosso’s Albon as he left his STR14 without a front wing and with a slightly damaged rear. 📻: "Take it easy, take it easy, you have no front wing…"
That briefly brought out the red flags. 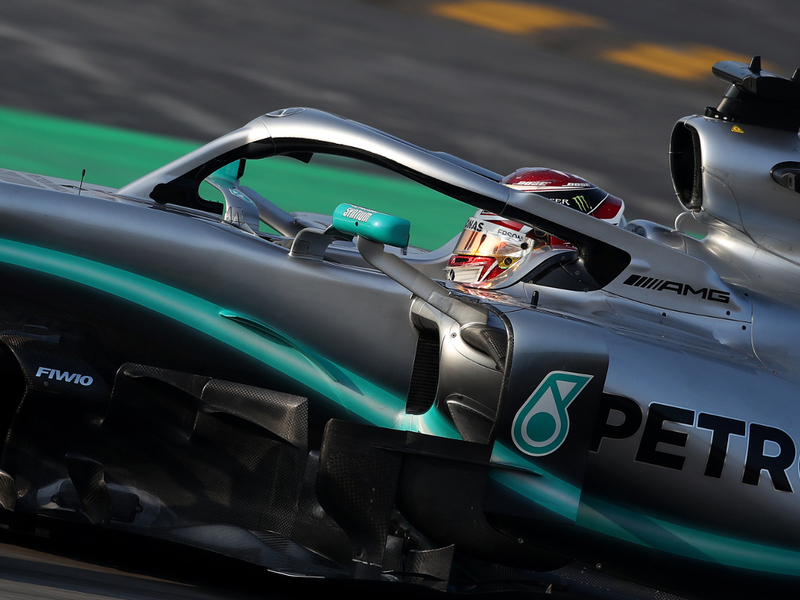 Valtteri Bottas came a hair’s breadth away from joining Albon in the wall. 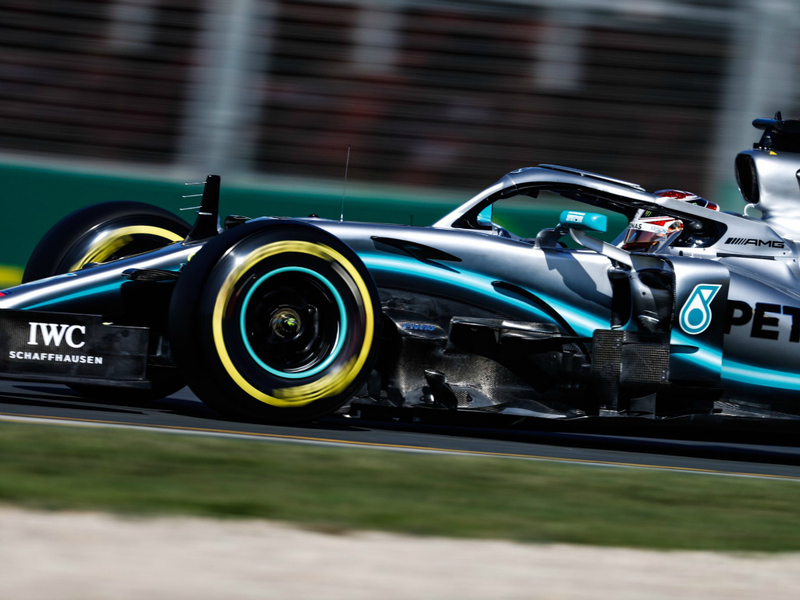 90 minutes after it began, FP1 ended with a P1 for Lewis Hamilton – his fourth successive Friday FP1 P1 in Melbourne. 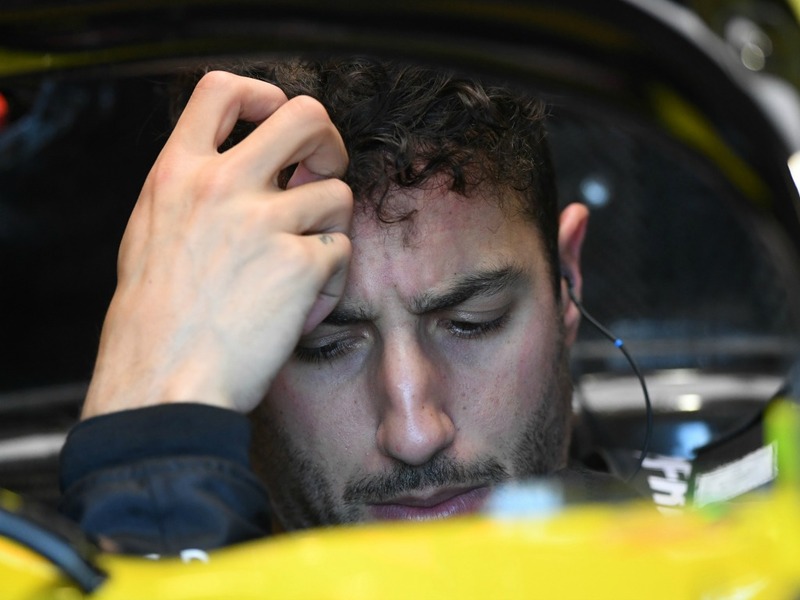 Building up to FP2, the new team and new colours were still sinking in for Daniel Ricciardo. It took a while for drivers to adjust to the blustery conditions at Albert Park. Kimi Raikkonen one of a few to off for a spot of lawn mowing. After the first 30 minutes of FP2, it was a Mercedes 1-2 with Lewis Hamilton bringing the marker down to a 1:23.148. 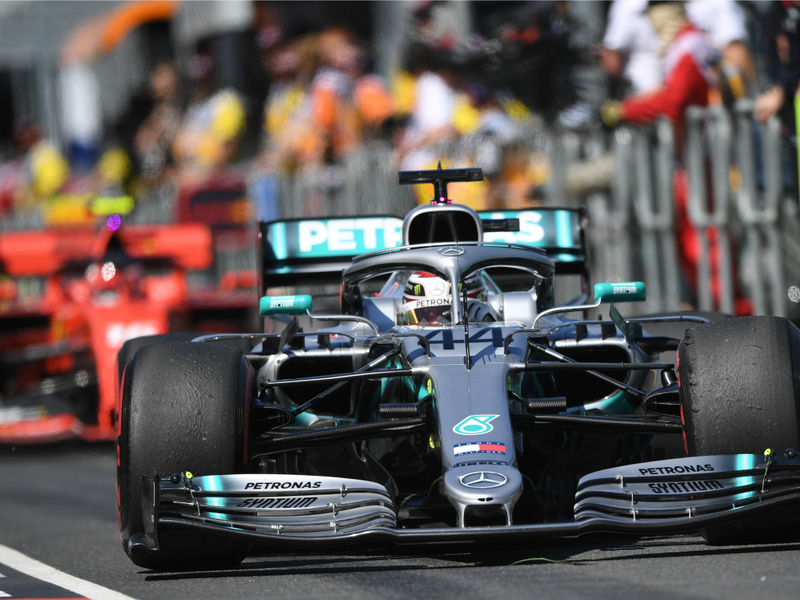 Back on track and it was still Mercedes doing all the talking as Hamilton pumped in a 1:22.600 to clinch a second P1 spot of the day. As the FP2 session developed, it continued to be a tricky first day at the office for Albon. He almost crashed after getting his finger caught in the paddle and found time for some more off-roading before the chequered flag.